An interactive experience blows away legacy methods like Excel and Powerpoint, software which companies, non-profits and governments have relied on too long to communicate their data. Interactive data visualisation is not just beautiful, it’s often the most engaging, memorable and effective communication tool you can choose. Why? Because allowing your audience to take their own journey through the data empowers them to educate themselves. They’re more likely to stay engaged and more likely to remember what they’ve learned. 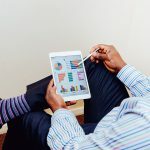 As leaps and bounds are made in software and web technologies, there is an ever-increasing number of applications for interactive data visualisation — from presenting research results to crafting executive presentations. We’ve curated a list of gold-standard interactive data visualisations which we hope will inspire you to try it for yourself. May your data never be boring. 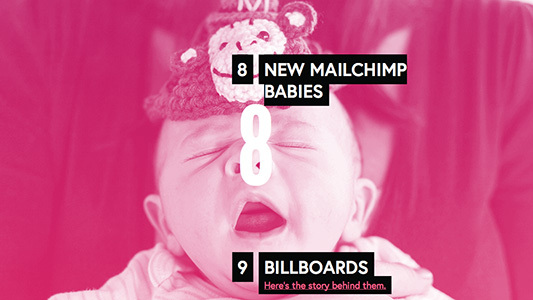 Mailchimp’s Annual Report microsites have been generating admiration on blogs and social media for years. They’re often pointed to as a model for how to do Annual Reports. The reason? They’re masters at interactive data visualisation. 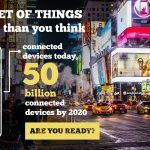 They don’t try to hide the numbers out of fear of boring their audience, they show off their data with clever interactions and quirky imagery. 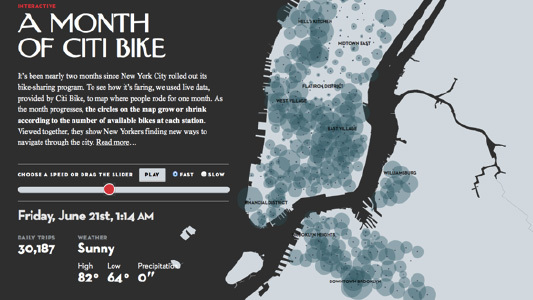 When New York City rolled out its bike-sharing program, the New Yorker used live data, provided by Citi Bike, to map where people rode in the city for one month. The interactive visualisation tells a fascinating story about how New Yorkers find new ways to navigate through the city as the month progresses. 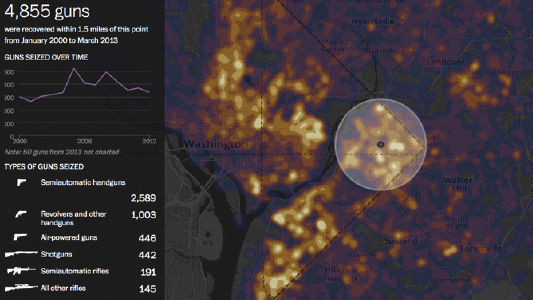 Based on available data from the Bureau of Alcohol, Tobacco and Firearms, the Washington Post employed visual data analysis to create a rare snapshot of the concentration of confiscated weapons across the District County. In a city where gun violence regularly makes headlines, using data to tell this story has allowed the Post to cut through political rhetoric, and present the facts. 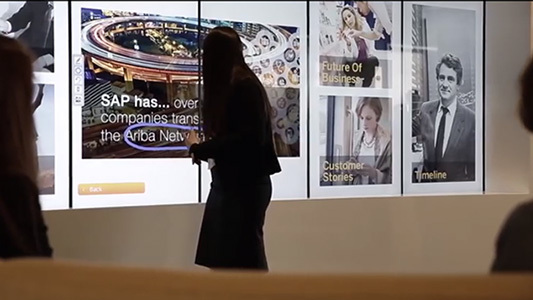 The touchscreen wall installed in SAP’s Executive Briefing Center has created an interactive and immersive meeting space. It allows executives to present a unique suite of case studies, customer stories and product data to each client, all from the one interface. 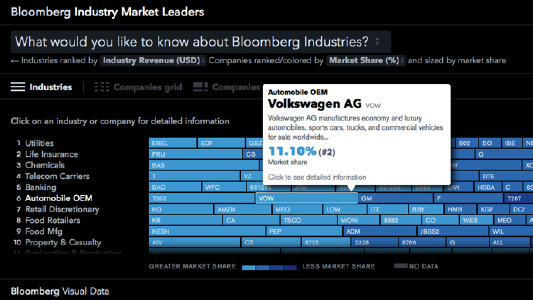 Powered by a massive database, Bloomberg’s Industry Market Leaders tool is a great example of how interactive data visualisation helps users extract value from financial data. The tool allows users to compare industries and market leaders, as well as drill down into key figures like market share and sales growth. 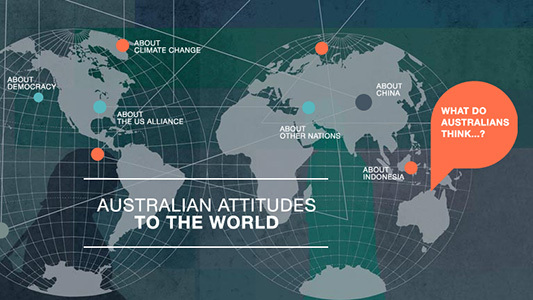 The annual Lowy Institute Poll is the leading independent survey of Australian attitudes to the rest of the world. The institute has designed an incredible interactive tool to visualise ten years of data on key polling results. Results can be viewed, filtered, selected and compared graphically, and exported to PDF for printing, dramatically increasing the public’s access to important insights into Australian international policy. The Pulitzer Centre launched the Roads Kill project to raise public awareness of the fact that as the number of cars around the world increases, the number of traffic fatalities does too. With 1.24 million road deaths every year, their innovative interactive data visualisation helps engage and inform thousands of people about an issue we cannot afford to ignore. Interested in your own interactive Annual Report and microsites? Find out more. Talk to us about the incredible data visualisations we can make for you!